| Corner Block Set to Corner Your Imagination! Corner Block Set to Corner Your Imagination! With the privilege and prestige of Esplanade frontage, this exclusive 650sqm (approx.) 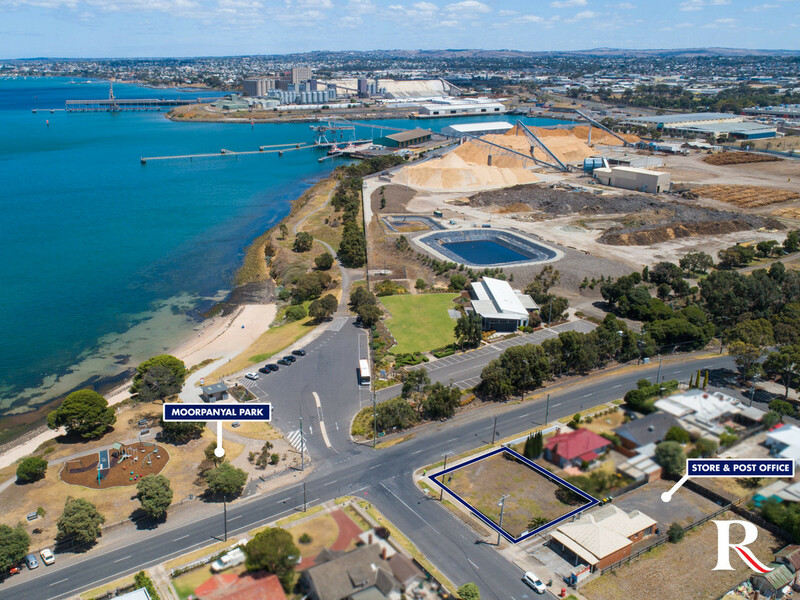 waterfront land presents a rare opportunity to make your mark. Take advantage of this well positioned exclusive vacant corner block. 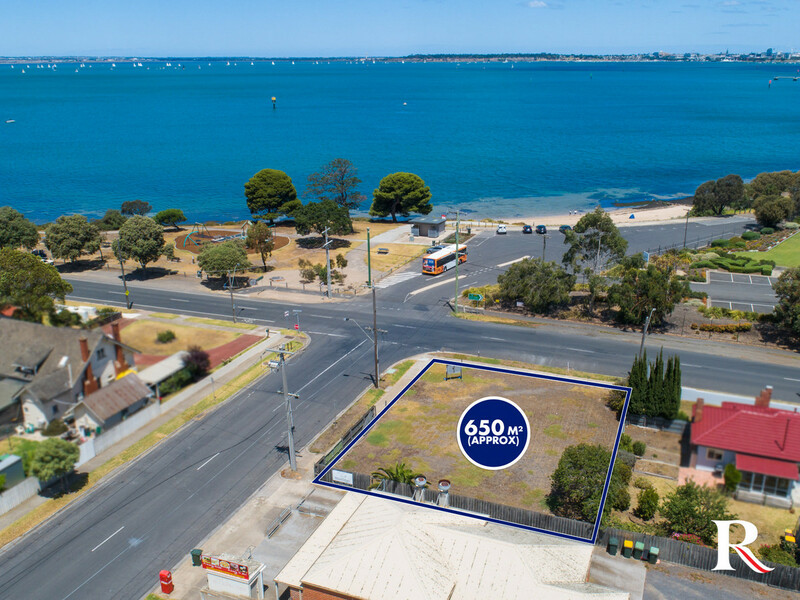 With the potential for stunning bay views, this prime land presents a unique opportunity to build your dream home from the ground up to maximise and enjoy panoramic views of the bay and beyond. While developers shouldn’t miss the opportunity for a boutique development (STCA) that this premier allotment provides. 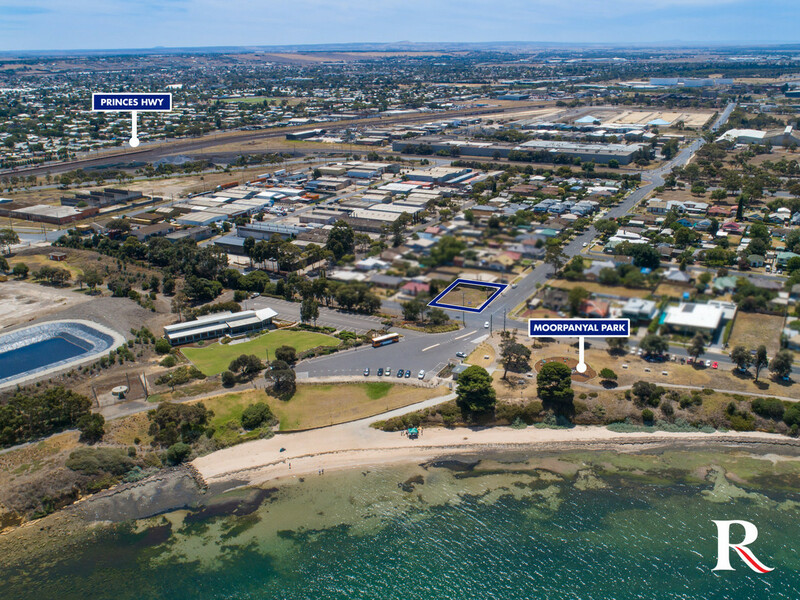 Under 10 minutes to Geelong’s CBD, a short stroll to the train station, 15 minutes to Avalon airport and 45 minutes to Melbourne. Enjoy long walks along the foreshore or family time at the BBQ/playground area. The Esplanade North Shore is a beautiful tightly held pocket of Geelong – this is one not to be missed!